single or dual layers with nanometric precision. in three continents, representing multiple industries. reduce costs by optimizing coating process control and product quality. Delivering real-time coating thickness data of unprecedented accuracy, helping global manufacturers reduce costs by optimizing coating process control and product quality. 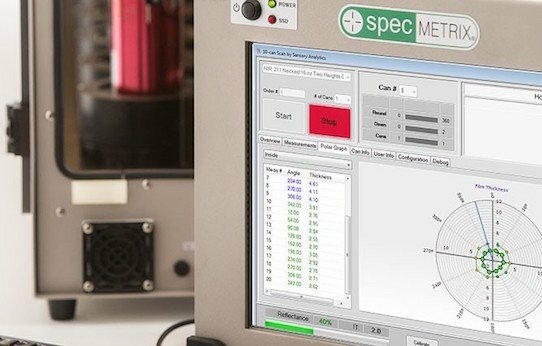 SpecMetrix® systems by Sensory Analytics deliver a transformative technology for real-time coating thickness and film layer measurement. Our solutions help global manufacturers measure the absolute thickness of their applied wet or dry coatings or coating layers—in-process or off-line—down to sub-micron levels. 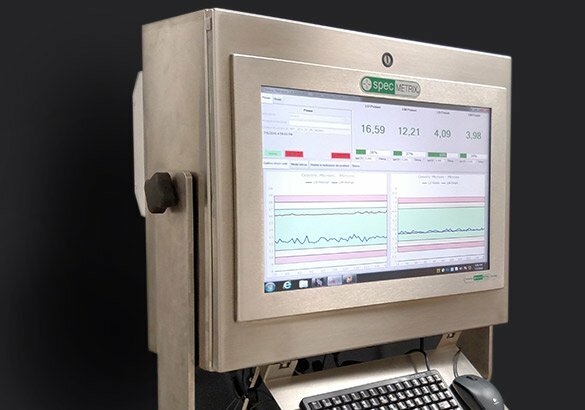 SpecMetrix systems by Sensory Analytics were designed from the ground up to precisely measure the absolute thickness of just about any coating on any substrate. All our systems are flexible for use in virtually any manufacturing environment. 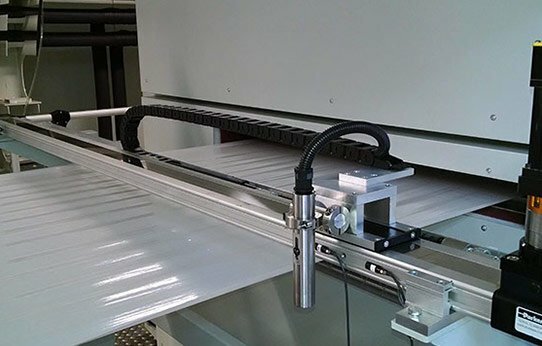 They provide coating thickness data of unprecedented accuracy—helping manufacturers reduce costs by optimizing coating process control and product quality. Our systems are easily configured to measure webs, coils, flat sheets, small samples or finished parts. SpecMetrix systems incorporate exclusive non-contact, ROI (ruggedized optical interference) technology to measure multi-layer coatings and thin film thicknesses down to sub-micron levels. Our solutions are ruggedized to perform in-line process control on the production floor or take highly accurate thickness measurements in QA and R&D lab environments. 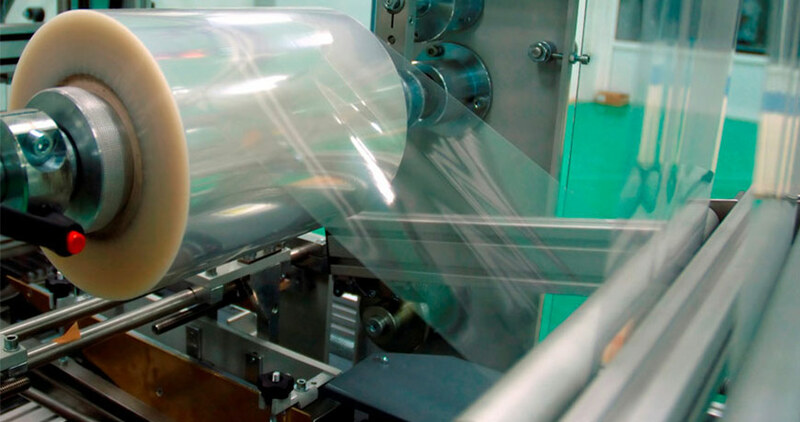 Our cutting edge sensory packages extract precise coating QA data in real time, delivering results continuously, in thickness or various weight denominations. Our innovative systems provide quality assurance and production personnel with faster and more accurate coating thickness and film weight results, via our user-friendly, intuitive interface. As a forensic tool, it is unmatched in its ability to identify and quantify the quality of coating and film thickness layers in problem areas. Our equipment provides real-time process control and a higher level of quality assurance to manufacturing and QA teams. 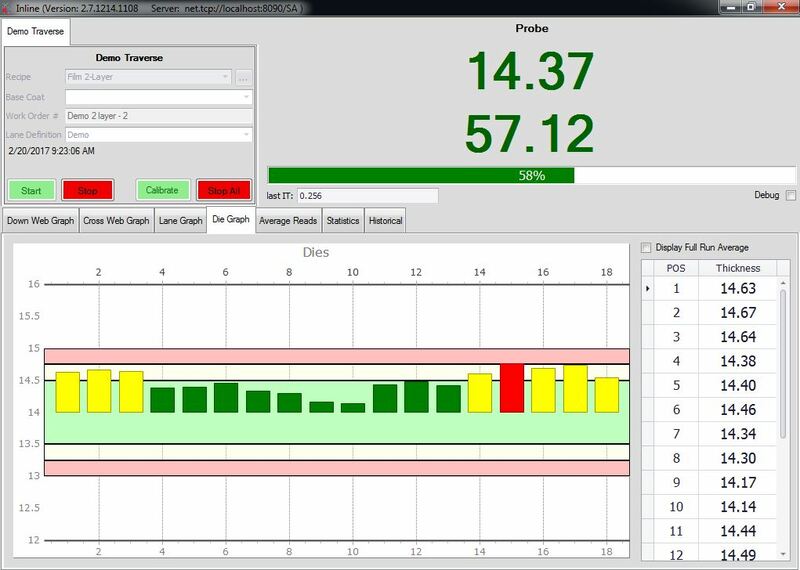 Operators obtain immediate feedback on coating quality while providing plant management with direct quality results without any operator involvement—allowing plant teams to make informed decisions quickly—saving time, labor and money. This is the difference that makes all the difference. Because SpecMetrix systems provide immediate quality improvements and enhanced coating process control, the systems start delivering a return in an astonishingly short time. Our customers report full ROI within an average of six to nine months. Send us a sample and we will convince you. Call today to discuss system configurations, product testing or system quotations.